My goal in serving clients is to develop relationships with them and get to know them on a personal level. Tom joined Leone, McDonnell & Roberts, Professional Association in 1987 and currently works in the firm’s North Conway and Wolfeboro offices. In his role as partner-in-charge of the North Conway office, he guides the office’s day-to-day operations, working toward the overall growth and sustainability of the firm in the community. Tom specializes in providing reliable consulting and tax planning services for private, family-owned businesses. He is also involved with the firm’s nonprofit organization practice. Prior to joining Leone, McDonnell & Roberts, Tom worked at a regional CPA firm, Glenn Ingram & Co., in Chicago, Illinois. He spent eight years at the firm. Tom began his public accounting career in 1979. 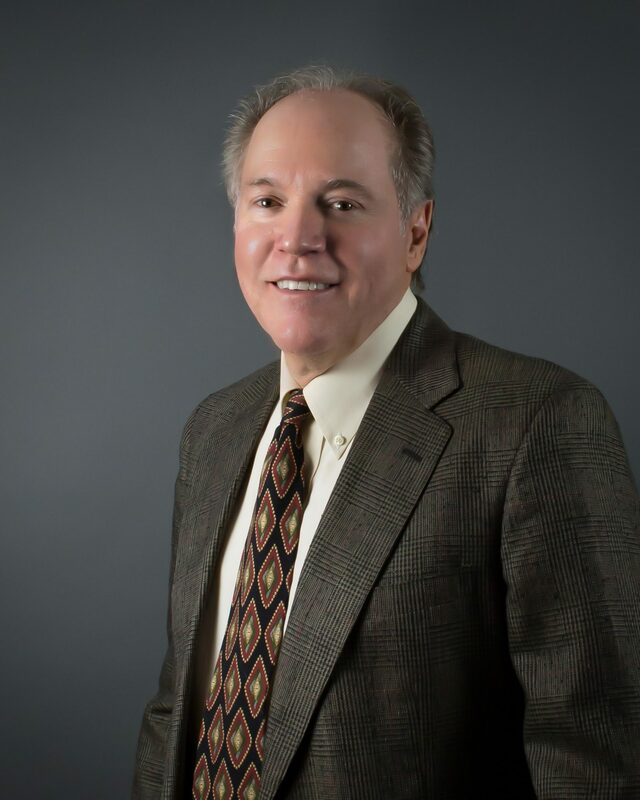 With a professional background of more than 40 years, Tom has established the necessary experience and acumen to assist his clients with a wide range of issues. In one instance, he helped an inn and restaurant client more than double its business interruption insurance payout. For another client, Tom provided information on and assistance with the purchase of real estate and a highly successful restaurant. Beyond his client success stories, he has shared his extensive knowledge as a volunteer and board member for numerous nonprofit organizations. Tom was inspired to pursue a career in the accounting field due to his interest and natural abilities in problem solving. Today he attributes his success to his strong people skills and the lasting relationships he builds with his clients. Born and raised in Chicago, Tom currently resides in Wolfeboro with his wife, Rita, and their two children. Outside the office, Tom’s hobbies include biking, skiing, hiking and fishing.